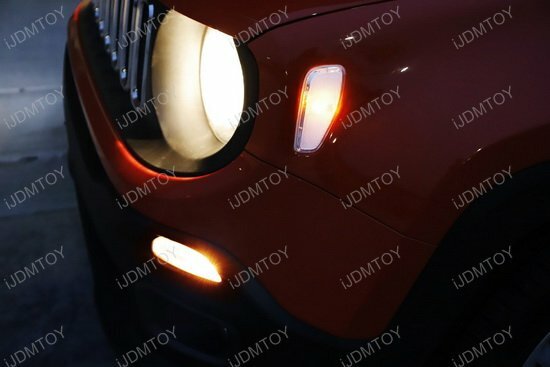 Your Jeep Renegade's side marker lights are bigger than most other vehicle's. Though maybe you don't think they are necessary. Perhaps they can be used for something else. If you don't think they are useful as simple running lights, perhaps your side marker lights are better used as turn signal lights! 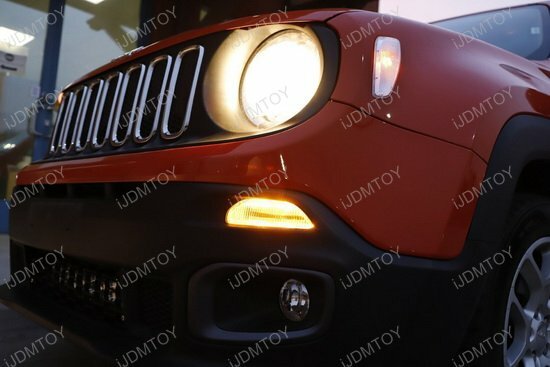 This page features the side marker lamp conversion wiring harness made to fit the 2015-up Jeep Renegade. 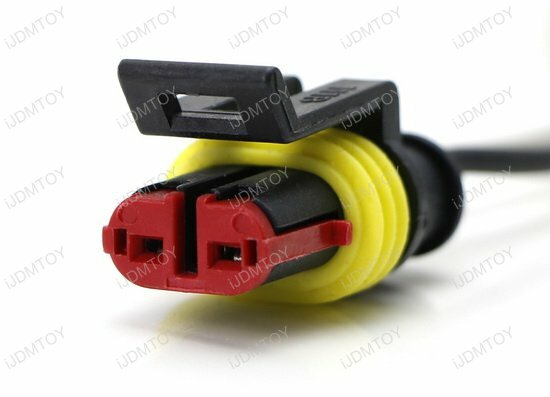 The specialty wiring set will connect your non-blinking side marker lights to your turn signals. Engaging your turn signals will make your side marker lights blink along with your standard turn signal lamps. 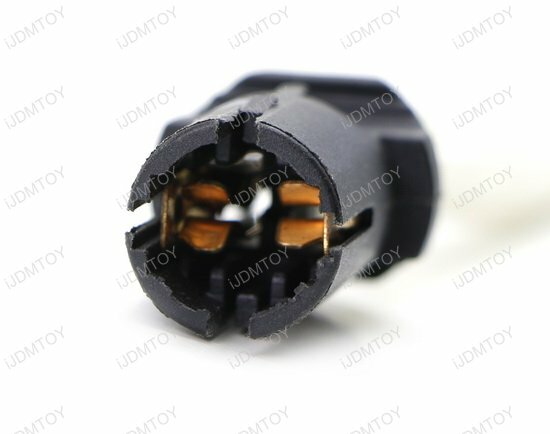 You can easily couple the side markers with the Jeep Renegade turn signals thanks to the conversion wiring harness's plug-and-play design and bypass any modifications. 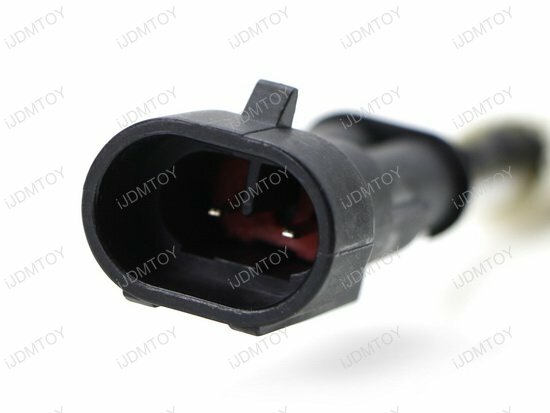 *Please note that once you complete the conversion, your side marker lights will no longer function as running lights. * They will only turn on once you engage your turn signals. 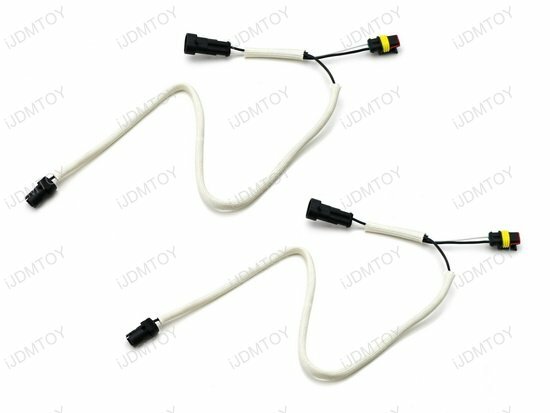 Use this wiring set to create a more noticeable turn signal for your Jeep Renegade!